Hormone imbalance can cause many health problems, not just weight gain. Let Dr. Jonathan Lee check your hormone levels and recommend a treatment program to correct the levels and remedy your health issues. 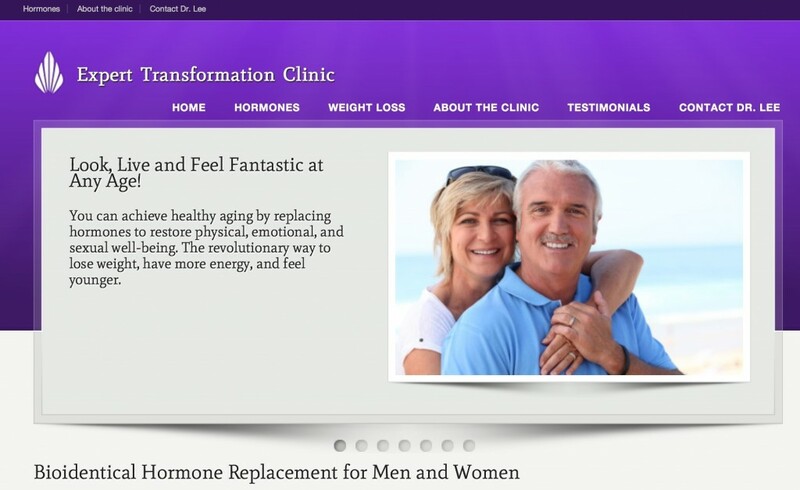 Check out his new website by clicking the Expert Transformation Clinic below. If you have had difficulty losing weight with diet and exercise it could be a hormone imbalance. 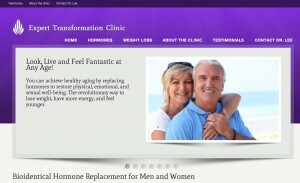 Try Physician directed weight loss at the Expert Transformation Clinic. Dr. Jonathan Lee will start by analyzing your percent of fat and metabolic rate. Yes, he can tell you if your metabolic rate is fast, normal, or slow. Then he will test for hormone levels and recommend a plan of treatment to boost your metabolic rate.